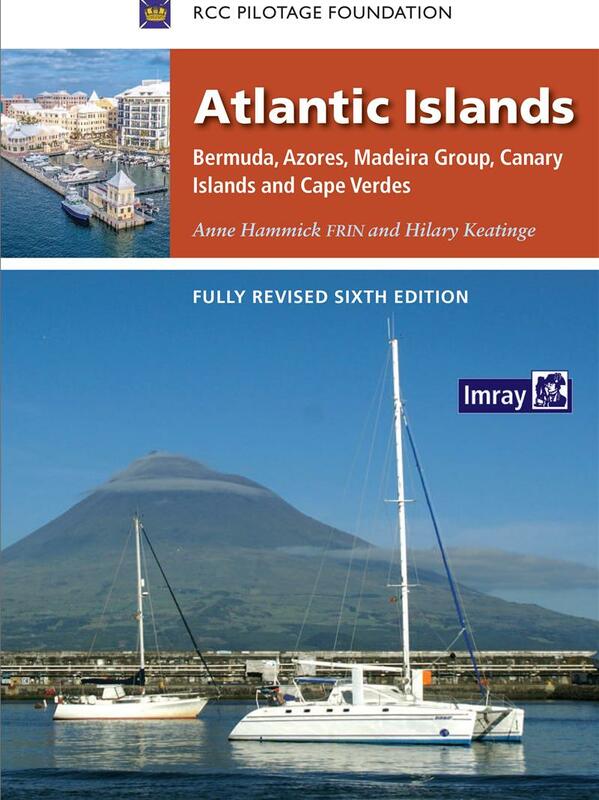 A Sixth Edition of the RCCPF Atlantic Islands Pilot has just been published by Imray. It is reviewed by Alan Spriggs (RCC) below. 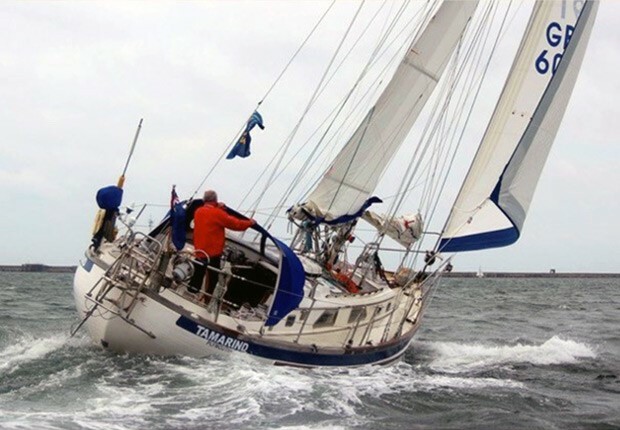 It is remarkable quite how many changes have taken place in the last five years that effect Atlantic sailors. 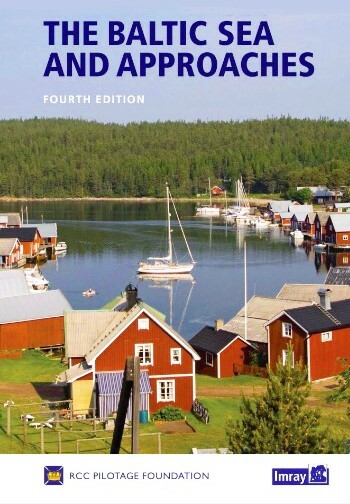 But it is not for this reason alone that this revised edition is both timely and welcome. The new chapter on Bermuda, probably the Atlantic island with most navigational challenges, will be a boon to transatlantic sailors many of whom have given these beautiful islands a wide berth in the past. The information is clear and where costs are involved they are happily not accompanied with such weasel words as swingeing. 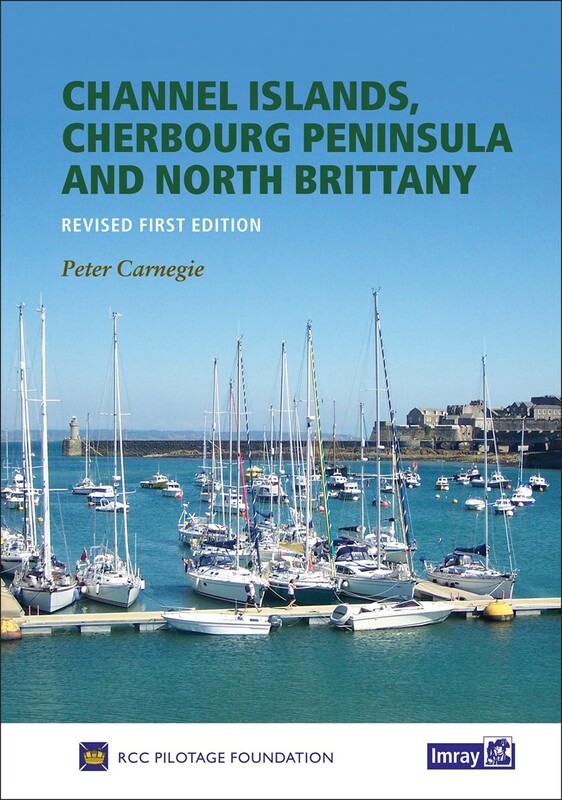 The established chapters have all been fully updated with more diagrams and are even more richly illustrated with photographs. The information takes into account modern electronic aids without ignoring the traditional navigational skills. 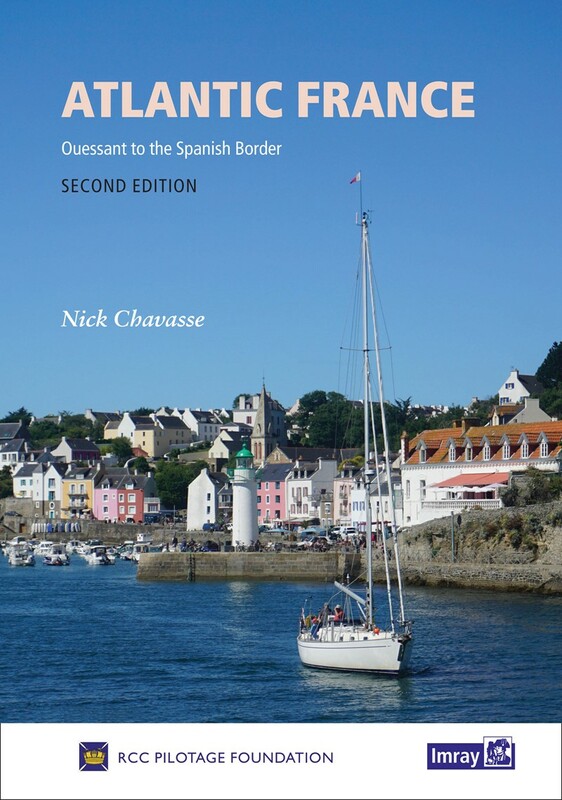 I have visited, by sail, all of the island groups in this volume and most of the islands within them, always with the Atlantic Islands guide on my chart table. To do otherwise I would regard as foolhardy. 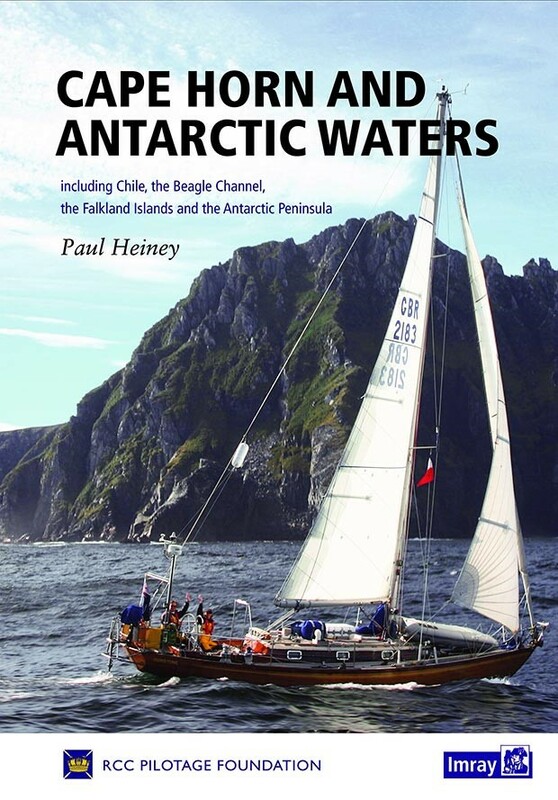 However, this is not simply a reference book for pilotage but a fascinating and absorbing read for those fire lit winter evenings.